Carlos Ghosn: "The last thing they [the automakers] want is for the consumer to have to deal with quality problems." 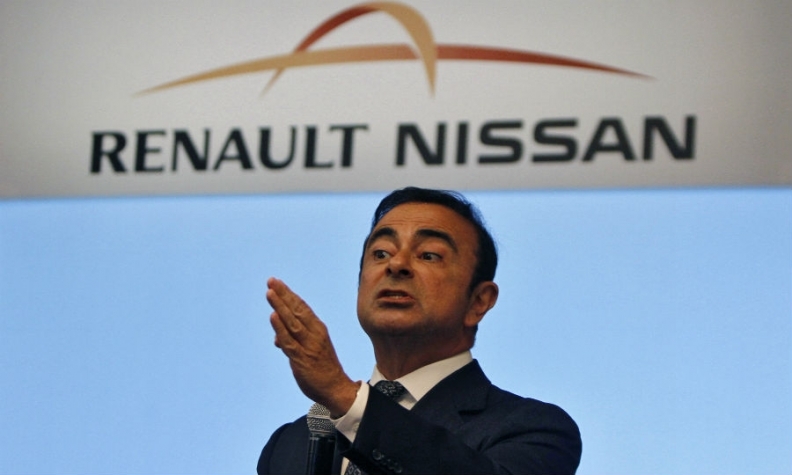 SHANGHAI (Bloomberg) -- Renault-Nissan CEO Carlos Ghosn says consumers can expect more recalls as automakers work to keep customers happy and ensure minimal fuss over quality issues. "Everybody is particularly focused on the fact that they are fighting so hard to get the consumer for their brand, so they don't want to lose him for a quality problem," Ghosn said in an interview in Shanghai. "What you are seeing today is a tendency from all carmakers to recall the cars every time there's any doubt, because the last thing they want is for the consumer to have to deal with quality problems." Recalls are an "industry concern," said Ghosn, speaking in his capacity as president European automobile industry group ACEA. Ghosn’s remarks come amid widening global recalls of cars with potentially faulty airbag inflators, made by Takata Corp., that can blast shrapnel into passengers. General Motors Co. and Toyota Motor Corp. have warned against sitting in front passenger seats of cars equipped with the airbags. Takata's airbags in Honda Motor Co. vehicles are being examined in at least four deaths in the U.S. and have led to recalls of 7.8 million cars by 10 auto companies in the U.S. in the past two years, according to the U.S. National Highway Traffic Safety Administration. Toyota alone has called back more than 875,000 vehicles in three separate campaigns as part of recalls also affecting BMW Group and Mazda Motor Corp. in the U.S. Nissan has recalled 694,626 vehicles in the U.S. in the past 18 months to correct the airbag flaws, according to an NHTSA statement on Oct 22. Ghosn declined to comment specifically on the effect of recalls on Nissan and on Takata's handling of the situation.